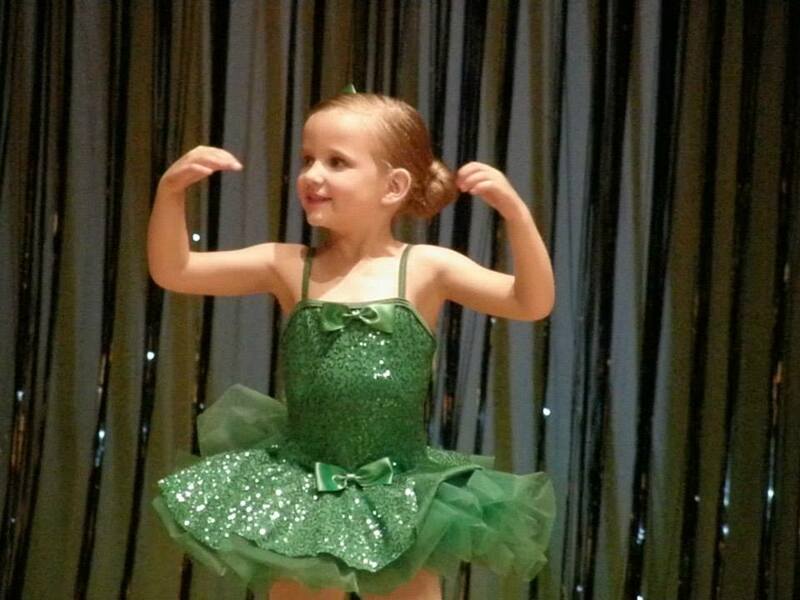 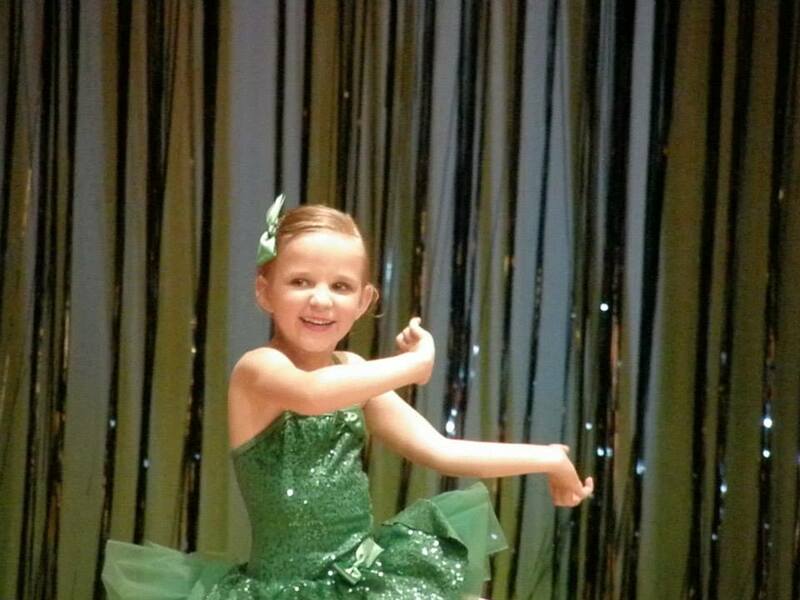 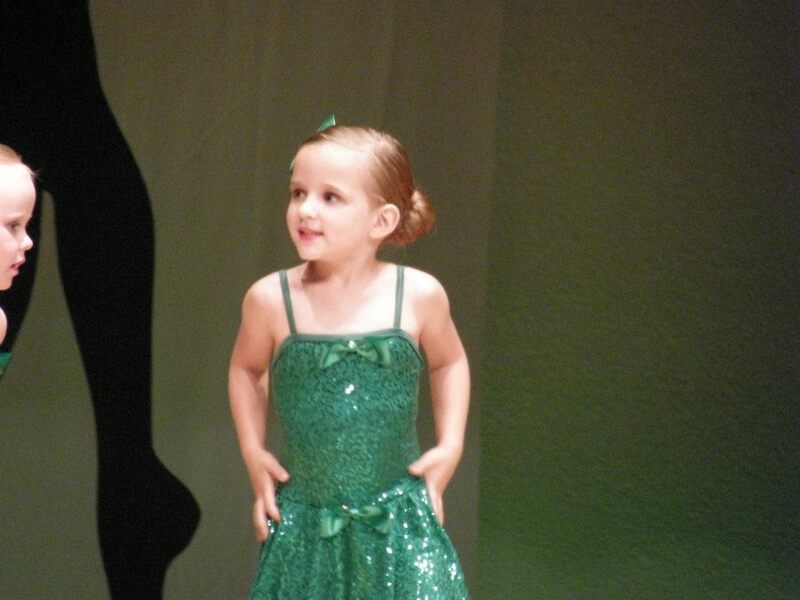 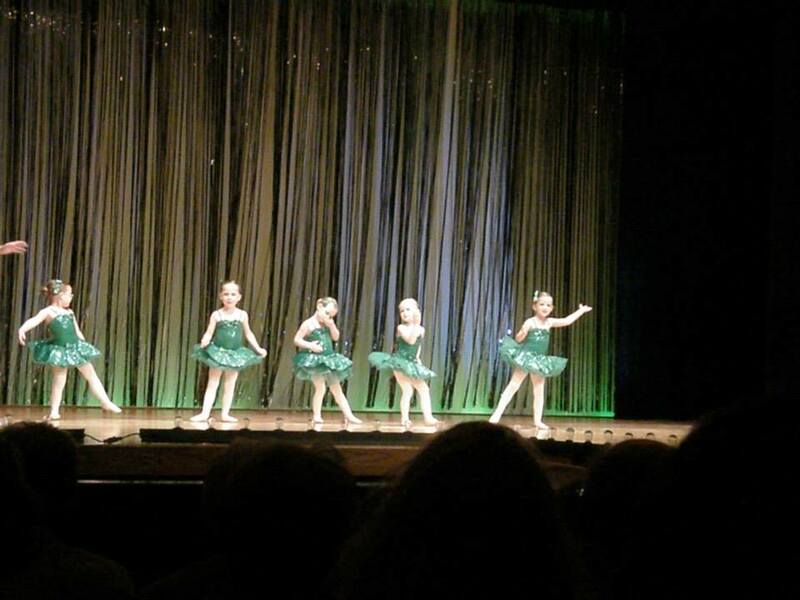 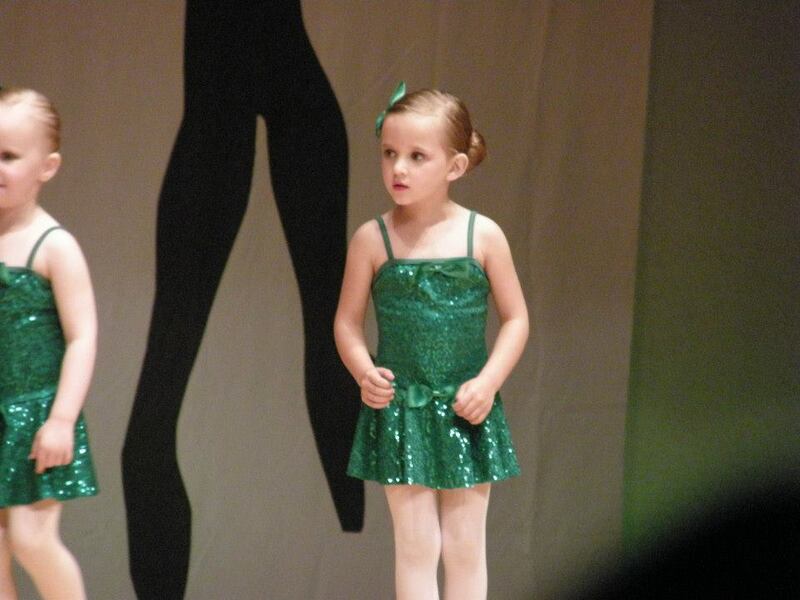 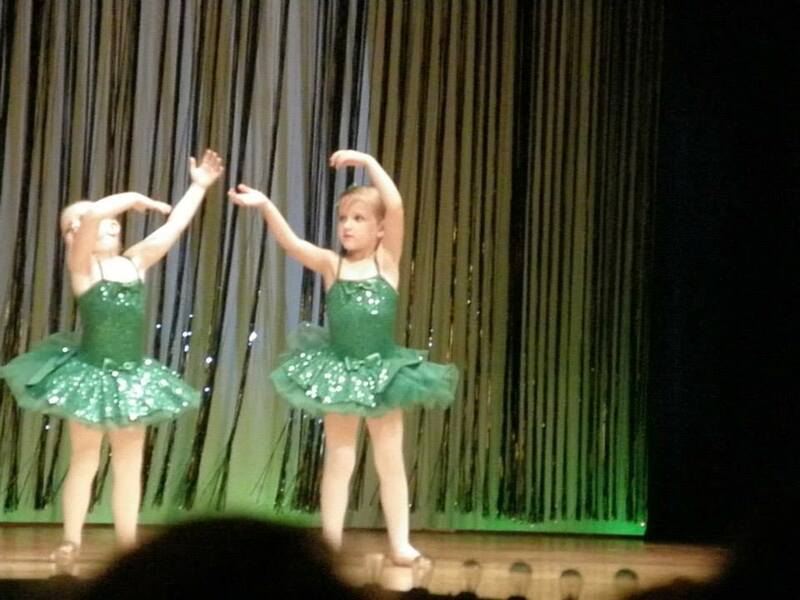 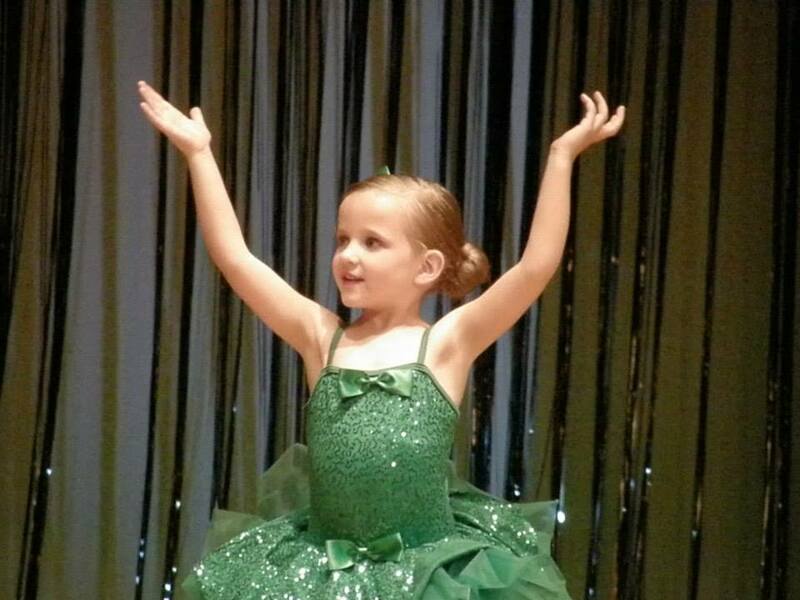 Marley has been in dance for the past couple months and it's finally recital time! 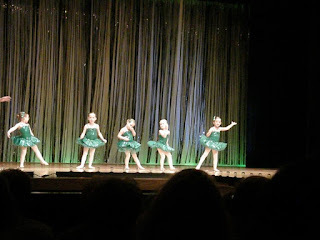 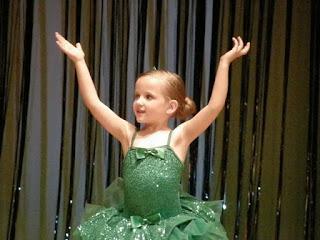 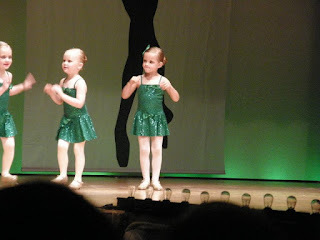 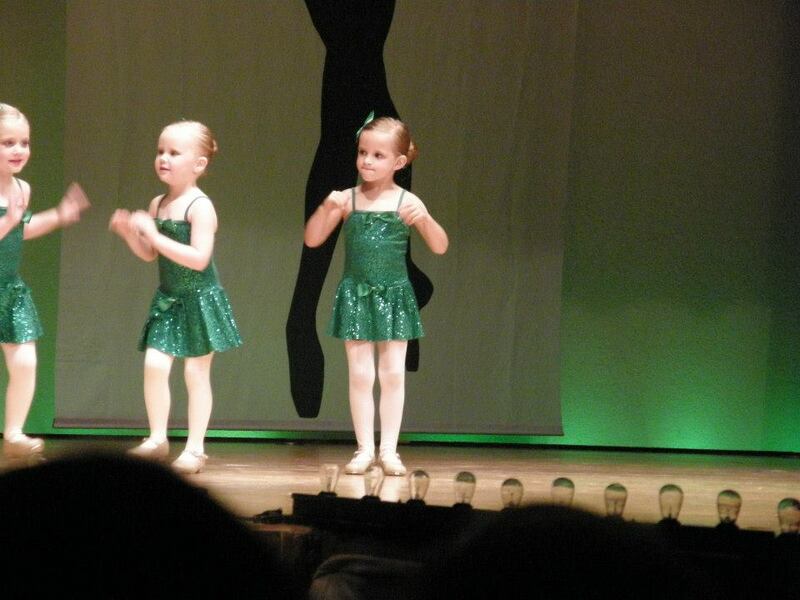 She did great up on stage and had lots of fun. She did a tap routine and a ballet routine. I'm not sure if she'll do dance again or not in the fall. 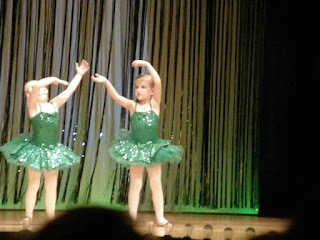 I hope she does because the dance school does The Nutcracker.